BORONGAN, May 2, 2018–More than four hundred barangays/communities joined the provincial government at the launching of the province-wide simul-street dance fete dubbed “Kuracha Mardi Gras,” which aims to boost the province’s bid to be a tourism destination. 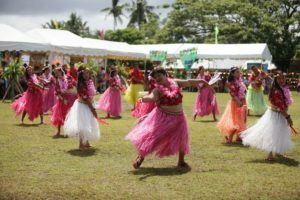 On April 28, Eastern Samareños in their respective localities danced the kuracha simultaneously, with provincial officials and guests leading the celebration at the capitol grounds. “This is the start of a new chapter for Eastern Samar. It will pave the way for our province to be recognized as a dynamic and happy province”, said acting Governor Marcelo Ferdinand Picardal. “We will do this every year, and we will do it with more intensity in the coming years,” he added. 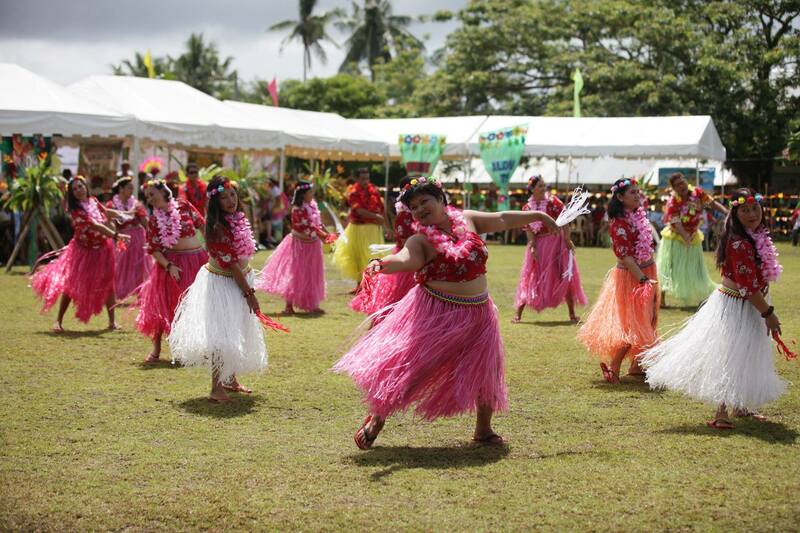 Kuracha is a traditional, cultural dance, not only in Eastern Samar, but in the whole region. The kuracha mardi gras gives the province its tourism brand. Dancing the kuracha comes naturally to most Estehanons, hence they easily identify with it. More than using this for tourism, it is also making sure that kuracha will be preserved for the next generation. Officials are optimistic that it will draw tourists that will bring in the cash needed to prop up the economy. “Tourism is a major economic driver since it will open livelihood opportunities for our provincemates,” said Provincial Administrator George Erroba, adding that tourism is is expected it will help bring down the province’s poverty incidence from 46.3% to 25% in the next six years as envisioned in the present administration’s “proyekto 25”. Meanwhile, retired MGen Gilbert Llanto, president of the Aviation Cadet Development Inc – MPCI Said that they will be launching very soon the Cebu-Borongan and Clark- Borongan flights.